Travel Evaluations Continue this Week! 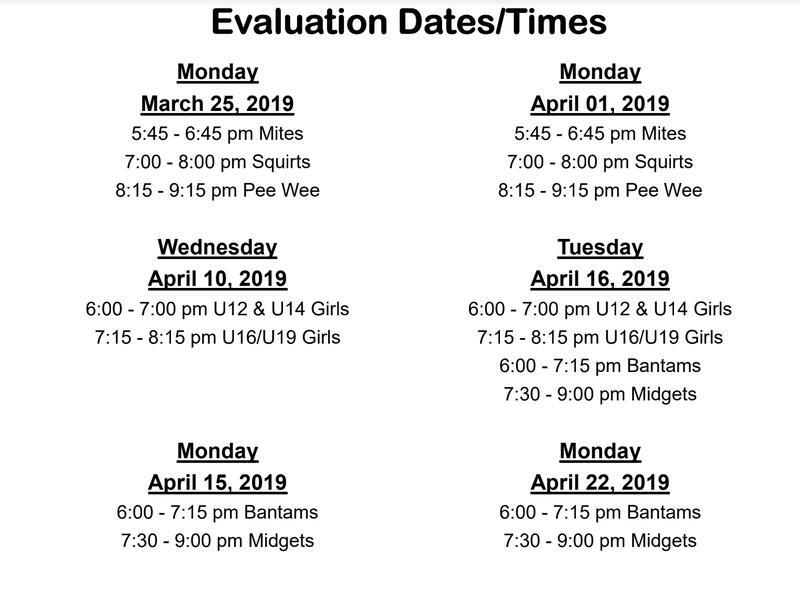 Travel evaluations continue this week for our girls teams, while Bantams and Midgets take the ice for their first sessions. 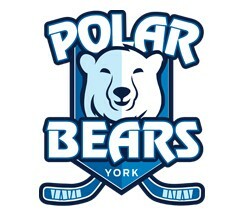 Please register ahead of time at www.YorkDevils.org. Go to PROGRAMS, then select TRAVEL or GIRLS TRAVEL. Players will not be permitted on the ice without completing this registration. Travel Evaluations will be coming up in a few weeks! 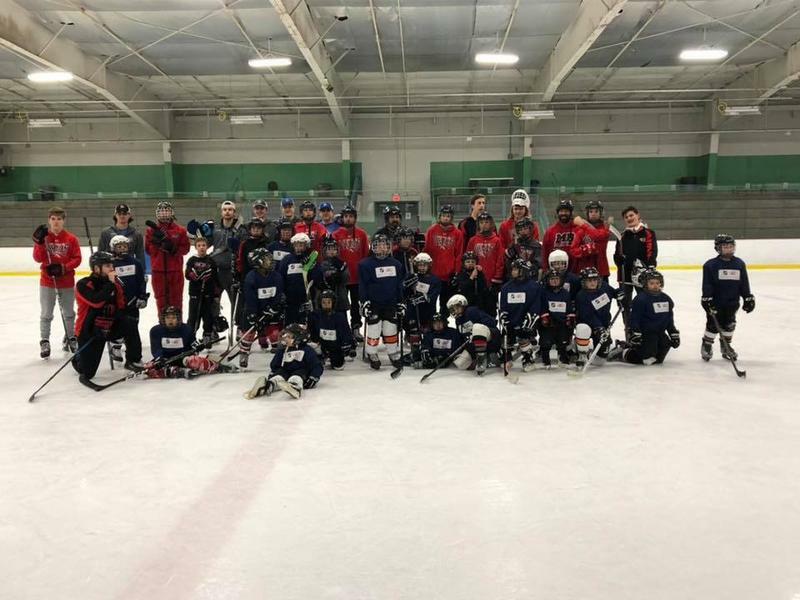 On November 10, we hosted a Try Hockey for Free event in conjunction with USA Hockey. We introduced 25 kids to the sport we love, with plenty of high fives to go around! 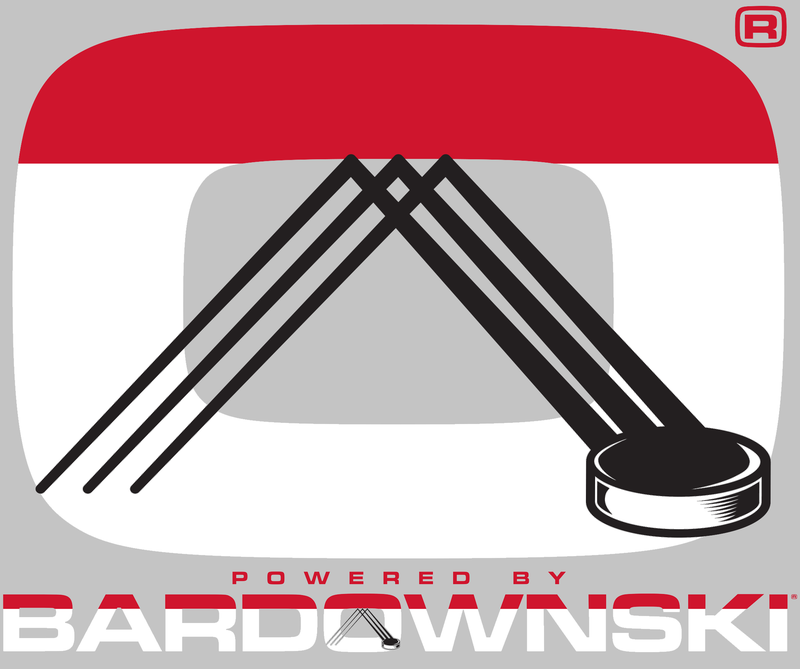 Bardownski Hockey is a proud sponsor of the York Tournament Series and produces custom YORK DEVILS hockey sticks! These are full size, game usable sticks; comparable to a Bauer 1N in almost every way, except the graphics. Plus they come with a 60 day warranty! See below for more information and how to order. 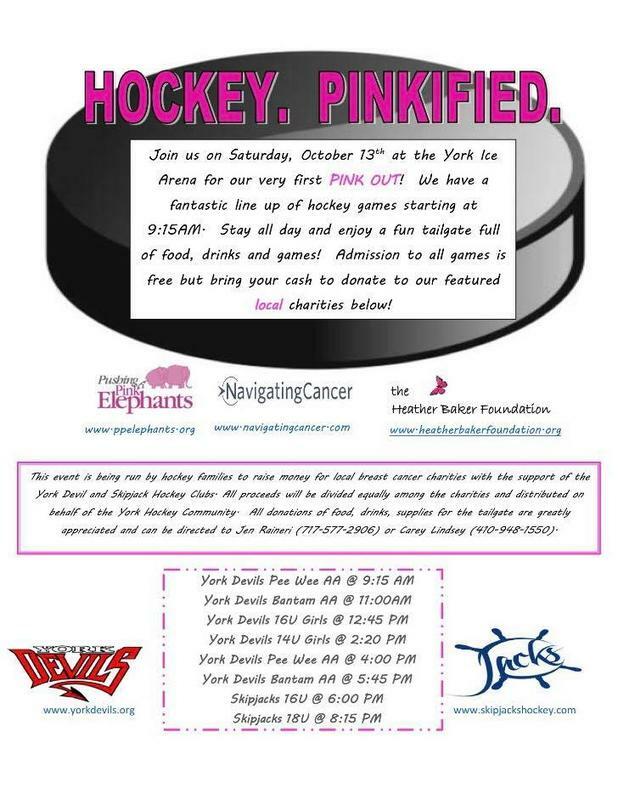 Wear your PINK to the rink as the Devils and Jacks fight cancer together, Saturday October 13! 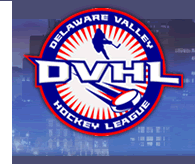 Join us for tailgating, basket raffles, 50/50, and of course hockey! We know hockey is an expensive sport; that's why we have several fundraisers to help offset these costs. See below for more details. 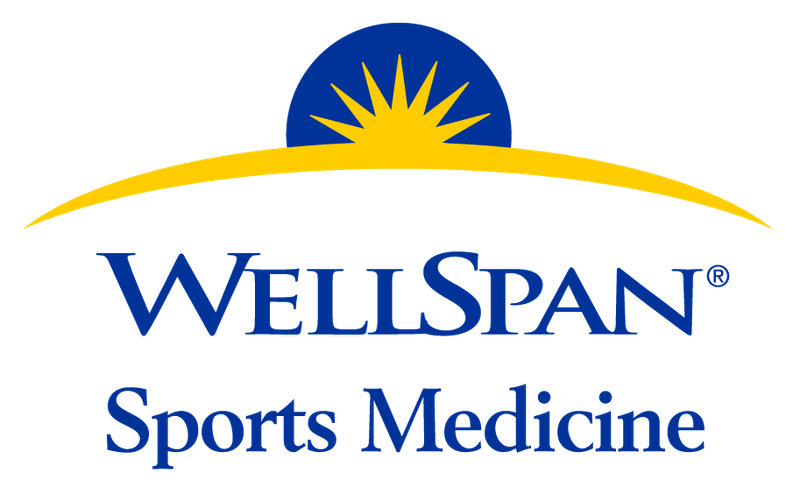 Practice schedules for our travel teams are now on the website! To sync your hockey schedules to your personal calendars see below. In House Registration: THIS WEEKEND! If your child is interested in playing in our in-house/rec hockey program, final registrations are this weekend. Please attend one to try on apparel and register online (directions below). 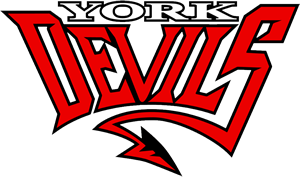 See below for the 2018-19 York Devils teams for our Girls, Bantam, and Midget levels. Time to Register for 2018-19! It's your turn! 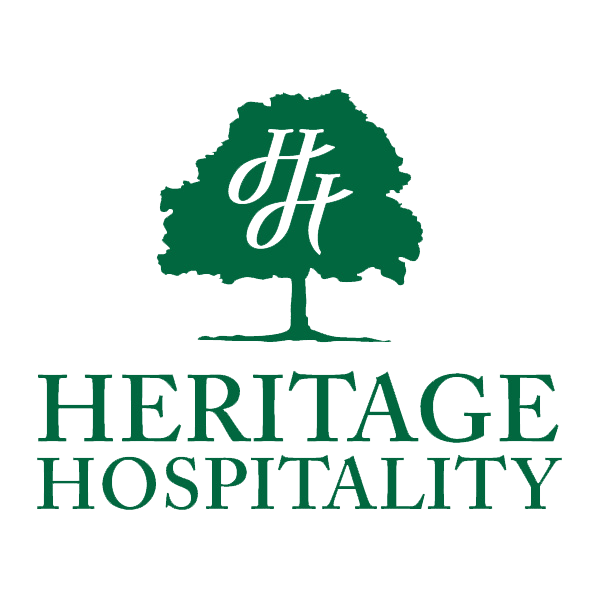 We've been busy building the website, and now the time has come for families to create an account and start using the platform for all it offers.